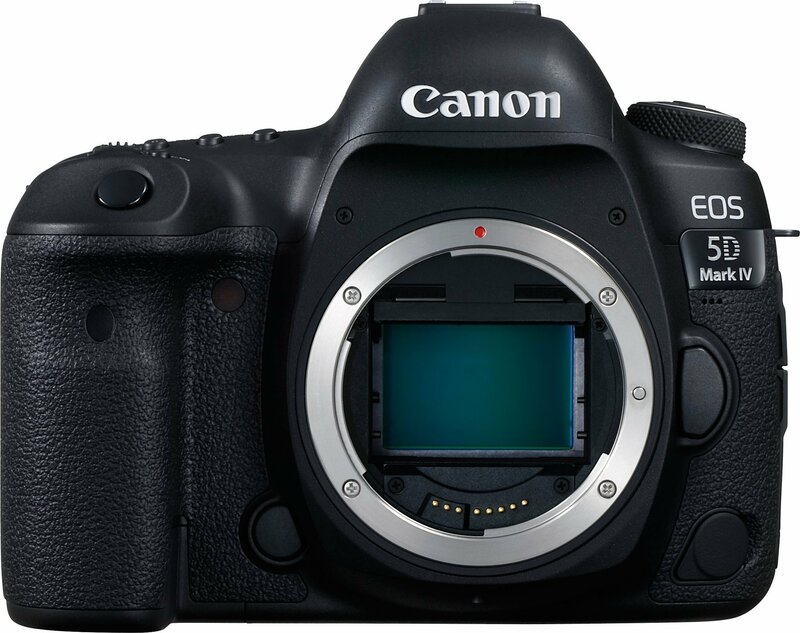 The EOS 5D Mark IV is equipped with a full-frame CMOS sensor boasting of a 30.4-megapixel image resolution, ensuring detailed depictions and beautiful tones that will satisfy pro photographers, particularly in landscape and wedding photography. Of all 61-points, all are f/8-sensitive and 41 points are capable of cross-type AF. Large zone AF complements the subject tracking powers of EOS iTR AF. The resulting highly precise AF works with all lens types, ranging from large aperture lenses to super telephotos attached to tele converters, to produce sharp and crisp photographs.